Who is the weather now in Praha (Prague, Czech Republic) and what is the best time to travel to Prague? If you want to know what the weather is like just now in Prague (also known as ‘Praha’ to the natives ;-) ) just look at the cute little icon displayed below. And, by the way, the temperature is shown in Celsius, not Fahrenheit, as we are metric here in Europe. 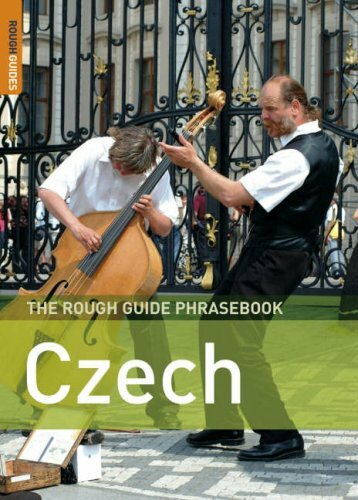 If you want to know how the weather is here all year round and when it is the best time to visit Prague, continue to read on! 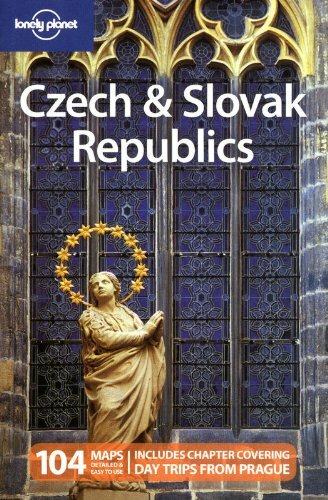 Prague is in the Czech Republic, pretty much in the center of it, and the Czech Republic is one of the most landlocked countries in Europe, therefor our climate and weather is distinctively continental, with cold winters and hot summers. Here an overview on what to expect month by month, but bear in mind that ‘the exception proves the rule’ and don’t blame me when it isn’t sunny the one day you come to visit this beautiful city. I have, and read, them all, this one is the best! Typically cold, with lots of snow. Statistically the coldest month, but short, warmer spells, read ‘just above freezing’, can convert the snow in mud and sleet. As the days are short, and also often cloudy, this month is ideal for visits only if you are more interested in visiting museums and galleries or like going to concerts and ballets. The nice thing about January is that there are very few tourists in town and prices tend to be low. The days are getting slowly longer, but not necessarily brighter, but you can have, if you are lucky, some nice sunny spells. Tourist numbers and prices are still low. Whilst statistically the average temperature in January and February is around -5C, it is not unheard of to have cold spells in the range of -15 to -20 C occasionally. So do bring warm boots. Spring starts to arrive and depending on the date of Easter, also the tourists, as this movable holiday determines traditionally the beginning of the tourist season. If you are hardy and have warm, rain proof clothes, for ‘just in case’, it is a great time for a wander around the city and especially the Old Town. Things are now really picking up, both in visitor numbers and attractions being open, as well as in prices. Warmish, sunny days and cold, rainy ones follow shortly one after another. As we say here ‘April, April, does what he wants’. If you like warmer weather, but are not madly keen on crowds, one of the best months to come. All attractions, such as the famous gardens of Prague, are now open, the castle has a display of birds of prey and it is often warm enough to sit outside in the beer gardens and enjoy the Czech beers. You get the idea ;-) It is not unusual to have a heavy thunderstorm here in Prague every 7 to 10 days during summer. So, please, don’t think ‘It is summer, I don’t need rain proof clothes’. Quite the opposite is the case, our summers are ‘wetter’ than our winters. Oh, and forget about umbrellas, our thunderstorms come with very strong winds, they just turn them upside down and render them useless. It can be very hot, typically around 28C on sunny days, but even above 40C is not unheard of. Tourist numbers and prices have by now sky-rocketed and, unless you have no other choice, because of school holidays / vacations, avoid coming to Prague in this time of the year. Or, at least avoid the weekends! Still very warm and pleasant, prices and visitor numbers are going slowly down. Together with May the best time to visit the Golden City, at least in my opinion. Can be quite cool, but also less rainy. The last opportunity to have a stroll through the castle gardens, as all public gardens, but not the parks, are closed from end of October to Easter / end of May. On sunny days, the weather can be still warm enough to sit outside, but not-sunny days and nights are already chilly. The first half of the month tends to be gray and rainy as the days get shorter. The second half is brightened up by all the Christmas markets and lights. If you want to buy some authentic wooden, Bohemian Christmas tree decorations and enjoy a glass of mulled wine, it is a good time to come. Also the concert season is now back on with an average of 150 concerts per day in different locations. The Christmas tourist season is now in full swing and prices and tourist numbers are once again high. If we haven’t had the first snow end of November, it will surely come now in December. Temperatures are low and you really need warm, waterproof winter boots and a warm coat to enjoy your strolls around the city. So, I hope this little list helped you a bit to determine when it is the ideal season for you to come to our beautiful city. Just remember not to hold me responsible if our ‘Praha Weather’ doesn’t stick to the forecast! ... I know them + I use them = I can recommended them! Click images for more info! Getting from the airport with bus, taxi, tram or metro to the city center is the first challenge a traveler faces. 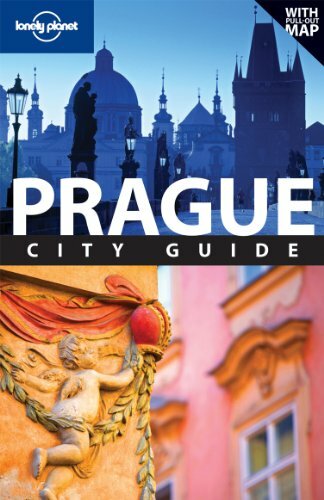 This 'Prague Airport Transport to City' guide will help you! Prague is The Capital of What ??? A short historical timeline about which countries was or is Prague the capital of and from when to when.